1. SOLD! 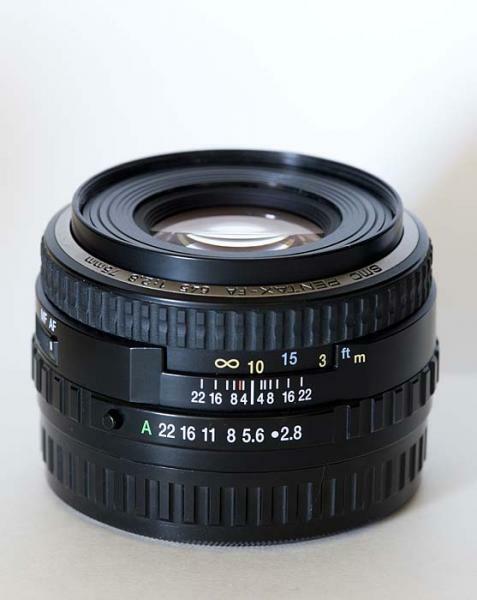 75mm Pentax SMC-FA f/2.8, with both caps. Glass is flawless. Body is EX+, the only mark being the small piece of tape covering (or that contains) the serial number is slightly marred (see photo). 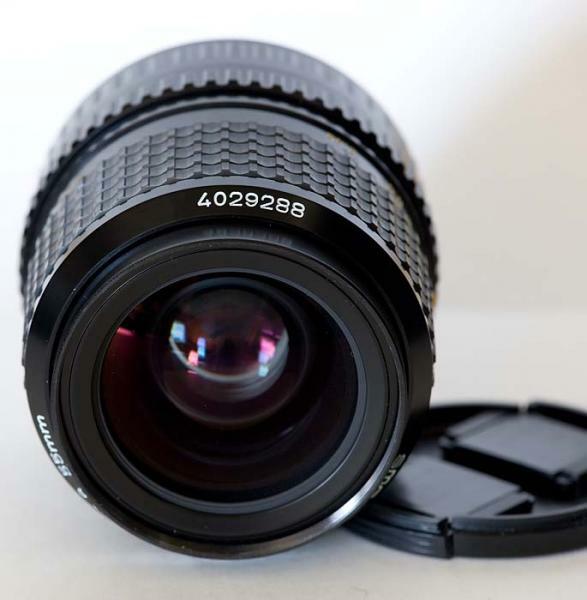 Auto-focuses quickly, aperture blades are clean and move freely. Serial #5156451. $230 shipped. 2. SOLD! 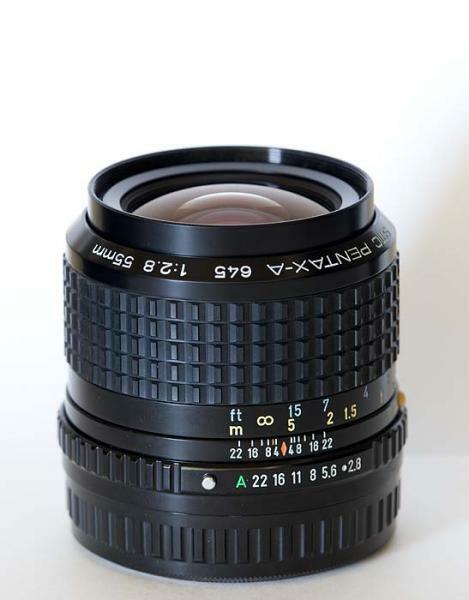 55mm Pentax SMC-A f/2.8, with both caps. Glass and body are flawless. Focuses smoothly, aperture blades are clean and move freely. Serial #4029288. One of my favorite Pentax 645 lenses. $200 shipped. 3. SOLD! 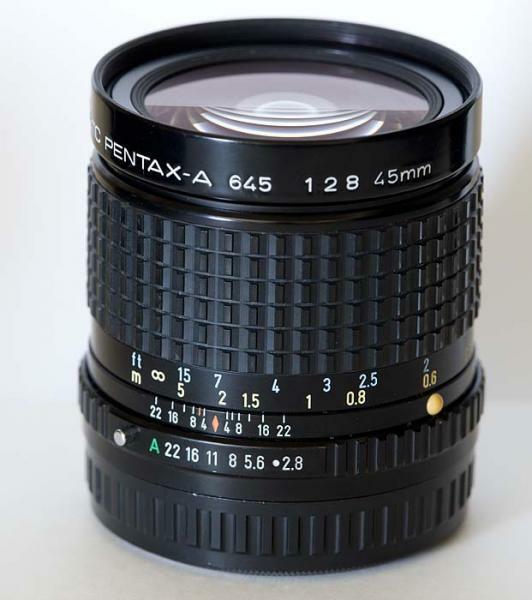 45mm Pentax SMC-A f/2.8, with both caps. Glass and body are flawless. Focuses smoothly, aperture blades move freely; there are a few very small spots on the front of the blades. The lens functions perfectly. Serial #44023467. $140 shipped. I guarantee these lenses to be as described. Purchase price will be refunded if I've missed something or if they are not as stated. Payment via echeck (must clear) or paypal gift option (immediate delivery). Add 2% for regular paypal. Prices include USPS shipping within the CONUS. Email me for more photos or if you have questions. I'm new to PentaxForums.com, but I've bought and sold extensively for many years on photo.net (Stephen Penland), FM (SteveP), APUG (stp), and the big auction (stp-montana). Last edited by stp; 09-29-2010 at 07:25 PM. Reason: Sold all of the lenses. One photo did not attach (75mm serial #). Will be shipping these to KEH this week. Last chance. 45mm tentatively sold pending payment. 75mm is sold. 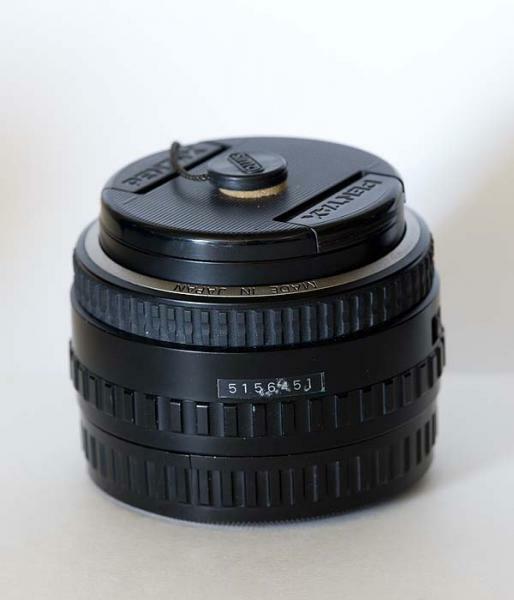 The only lens remaining is the 55mm, and it's a terrific lens. The 45mm has been sold. The 55mm remains. Last edited by stp; 07-10-2010 at 02:22 PM. Reason: Added additional info.